Meet the team behind the foundation. Tyler is the founder of the Hope vs Cancer Foundation. The driving force behind the foundation, Tyler is a former International model and rugby player, as well as a tattoo aficionado. What began as an arts & crafts project to cheer up a few local kids going through treatment, Stover realized the potential of the Hope vs Cancer Foundation, and it has organically grown to what you see today, just a few months later. 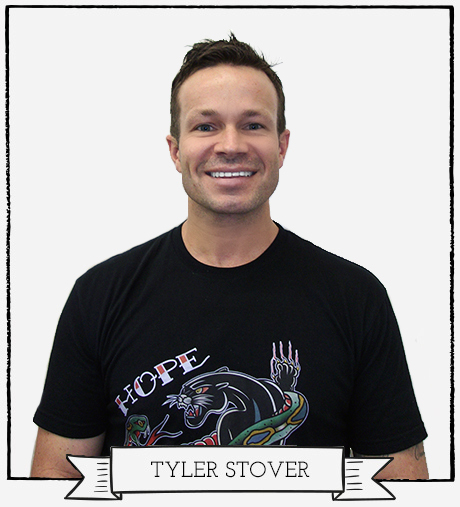 With over 25 years of experience working for and with nonprofits, Tyler is excited to bring a new and innovative approach to both lifting children’s spirits that are undergoing treatment and appropriating funds to leading pediatric cancer research. 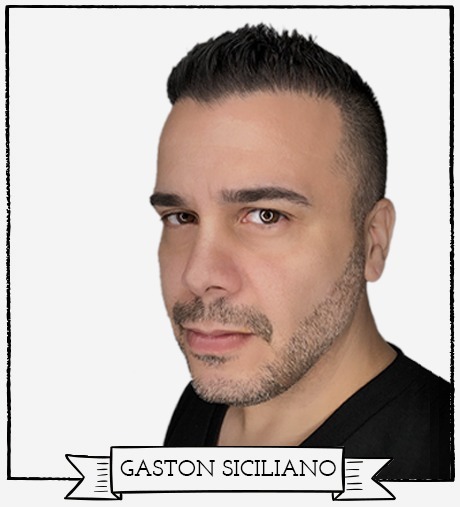 Gaston Siciliano is a man who makes things happen. He has transformed the tattoo industry with his ability to lead and innovate, and now he’s ready to do the same for kids. “I’m a believer in the power of positivity,” he says. “As soon as Tyler explained what he wanted to do, I was on board.” Siciliano now leads the Hope vs Cancer mission as co-founder—and with him at the helm, big things are bound to happen. Both an engineer and a savvy marketer, Siciliano has developed a reputation for thinking beyond what is possible. He is the founder and president of FK Irons, the global company behind some of the most innovative products in the tattoo industry. It’s not too much to call the man a visionary—he has launched new ideas in the tattoo, permanent makeup, barber clippers, and medical device spaces. 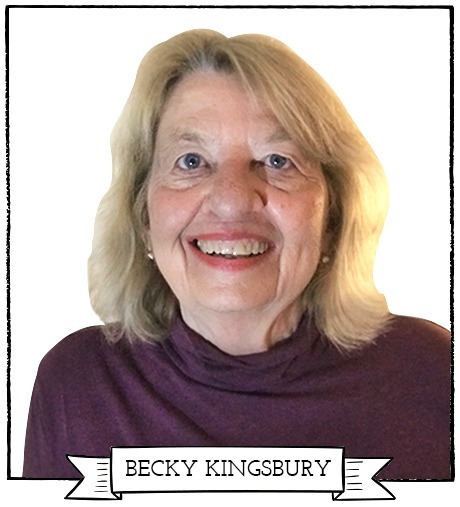 Becky is President and CEO of National Sales Associates of Florida. During her 45 years in the food industry, she has represented many national brands and called on some of the biggest grocery chains in the nation. She currently resides in Winter Springs, Florida. In the past, she has had careers in teaching, e-commerce and public relations. Her gift for forward-thinking promotion and marketing resulted in great success for the products she represented. Becky is very passionate about this cause, because her younger brother Joey was stricken with pediatric cancer at the age of five. He ultimately passed away after fighting a fierce battle against the disease and at the same time living life to the fullest. Surprisingly, the treatments used on Becky’s brother so many years ago are the very same ones being used today on young patients with that disease. That’s why she is she is so passionate about this cause, and is so excited to bring her talents and expertise to the Hope vs. Cancer Foundation to help move the needle and move our young warriors towards a cure. 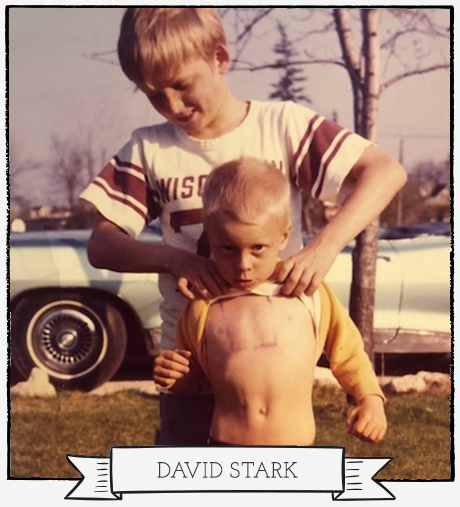 Residing in Menomonee Falls, Wisconsin, married and a father to two sons, David has had a long history of participating in professional and community volunteer programs. In the insurance consulting business for the past 37 years, he has had a firsthand opportunity to understand the importance of fiscal responsibility in operating his business as well as successful fundraising efforts he has been involved with over his career. In addition, David brings his passion to the foundation for raising awareness of the critical need for increased funding and advancements in research specific to pediatric cancer efforts while lifting the spirits of children and their families as they battle during the treatment of this dreadful disease. 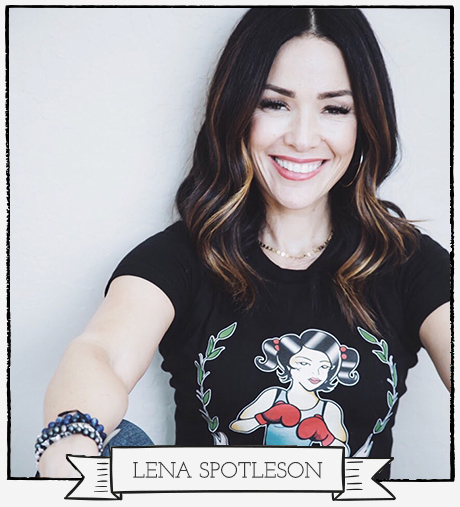 Lena Spotleson is a stage 4 cancer survivor from Arizona. After being diagnosed with cancer in 2006, she has made a commitment to help others who are battling through the disease. Lena is a high school basketball coach with over 18 years of experience in the education field working with children. She has her B.A. from Arizona State and her M.A. from Grand Canyon University both in elementary education. 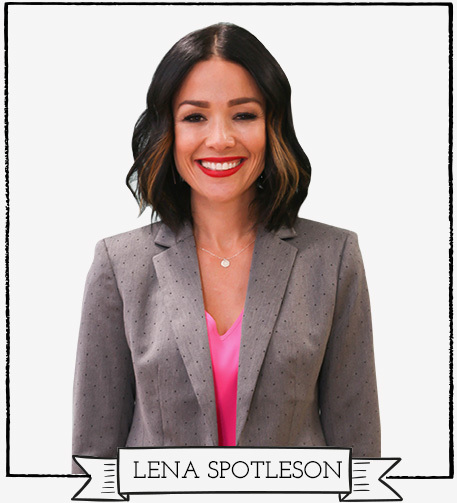 Lena has worked with and volunteered for many charities including the American Cancer Society. 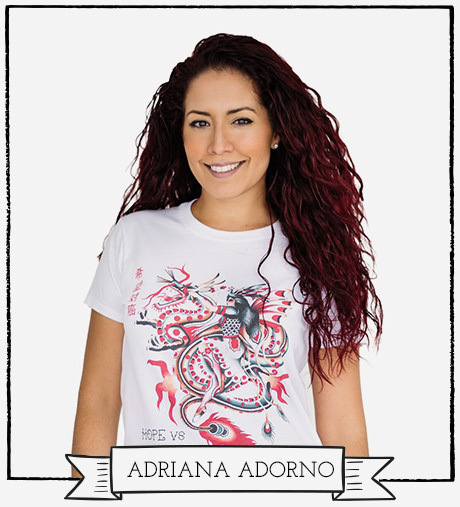 Adriana is a proud Puerto Rican and mother of three children. She hails from a small family, with strong Christian values. 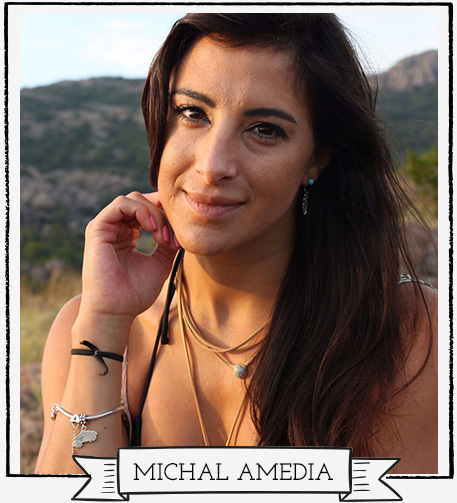 Adriana’s personality and extensive experience working with Puerto Rico’s disaster relief make her a valuable asset to the team. Throughout her journey of life, the road has not always been easy, but her faith was unwavering. God and a few precious guardian angels pulled them through their darkest times, and now she is committed to bringing light to other during theirs. 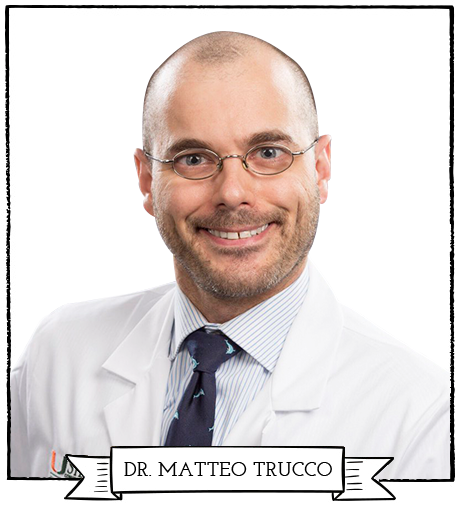 Matteo Trucco, M.D. is the Director of the Phase 1 Pediatric Clinical Research Program at the University of Miami – Sylvester Comprehensive Cancer Center in Miami, Florida. He specializes in caring for children, adolescents and young adults with cancers of the bones, muscles and connective tissues (a.k.a. Sarcomas). He also designs and conducts clinical trials testing new and better treatments for childhood cancers. Dr. Trucco received his Bachelor’s Degrees in Biology and Philosophy of Science from the University of Pennsylvania, and his Medical Degree from Temple University School of Medicine. He completed his residency training in Pediatrics at Rainbow Babies and Children’s Hospital at Case Western Reserve University, and his fellowship in Pediatric Hematology-Oncology at Johns Hopkins Hospital and the National Cancer Institute. Dr. Trucco was on the faculty at Texas Children’s Hospital until 2016 when he accepted his current position in Miami. Dr. Trucco strives to find novel and creative strategies for improving treatments for children with cancer. He believes organizations like Hope vs. Cancer show that something as simple and creative as temporary tattoos, delivered with the right passion and dedication, can really brighten the lives of kids who are fighting these diseases, and raise the funds and awareness necessary to create better treatments too. Dr. Rachel Rau, M.D. is an Assistant Professor of pediatrics at Baylor College of Medicine/Texas Children’s Hospital. She specializes in the care of children, adolescents and young adults with blood cancers (leukemias). Her research lab uncovers the ways in which leukemias develop and how they become resistant to therapy, then uses this knowledge to identify the leukemia’s Achilles heel for therapeutic targeting. Dr. Rau also conducts leukemia clinical trials through the Children’s Oncology Group as another important means to improve outcomes for children with leukemia. 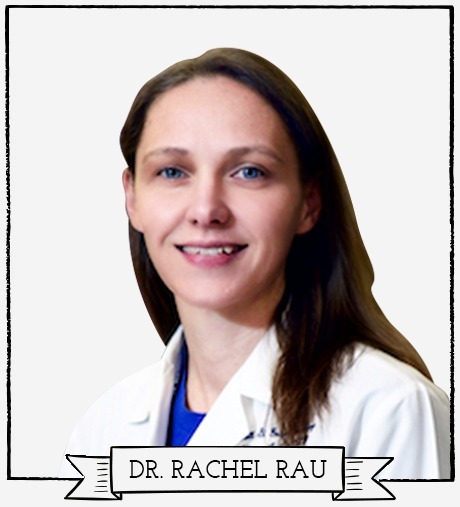 Dr. Rau received her Bachelor’s degree in biology from Case Western Reserve University and her M.D. from The Ohio State University College of Medicine. She completed her pediatric residency and pediatric hematology-oncology fellowship training at Johns Hopkins University before joining the faculty at Texas Children’s. Dr. Rau’s mission to fight childhood leukemia is a personal one, having lost her 9-year-old cousin to leukemia as a child. 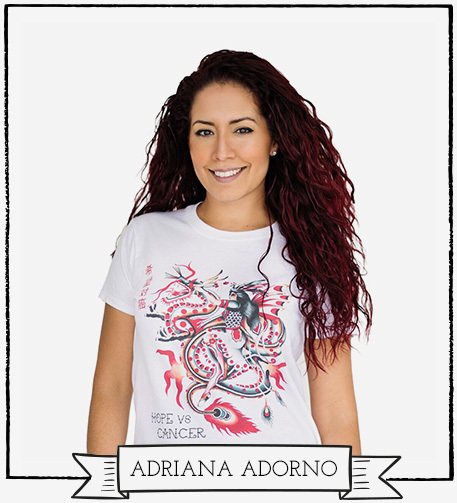 She knows that organizations such as the Hope vs Cancer Foundation are of vital importance in this fight – providing support, strength and hope to families battling childhood cancer and raising funds for the research that will find cures for children with cancer. Having seen the joy on the faces of the leukemia warriors she cares for at Texas Children’s as they sport their awesome Hope vs Cancer tattoos, Dr. Rau is incredibly proud to help promote the mission of this amazing foundation! 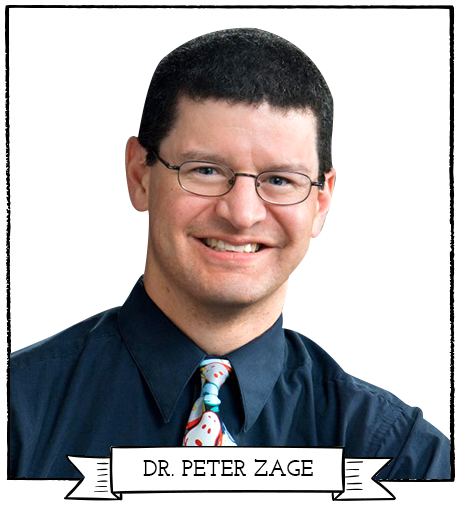 Peter Zage, M.D., Ph.D., is currently an Associate Professor at the University of California San Diego and a physician at Rady Children’s Hospital in San Diego. He specializes in the treatment of children with solid tumors, particularly neuroblastoma, and his research laboratory at the UCSD Moores Cancer Center is focused on discovering new cures for children with solid tumors like neuroblastoma and medulloblastoma. Dr. Zage received his B.A. degree in biology from the Johns Hopkins University and his M.D. and Ph.D. degrees from Columbia University in New York. He then completed a residency in pediatrics at the University of Chicago Children’s Hospital and a fellowship in Pediatric Hematology/Oncology at Children’s Memorial Hospital (now Lurie Children’s Hospital) in Chicago. Dr. Zage was previously a faculty member at the University of Texas MD Anderson Cancer Center and Baylor College of Medicine in Houston prior to moving to San Diego and UCSD in 2016. The support of foundations like the Hope vs Cancer Foundation is crucial to support research to identify and develop new treatments for children with cancer, to ensure a future where all children with cancer can be cured.